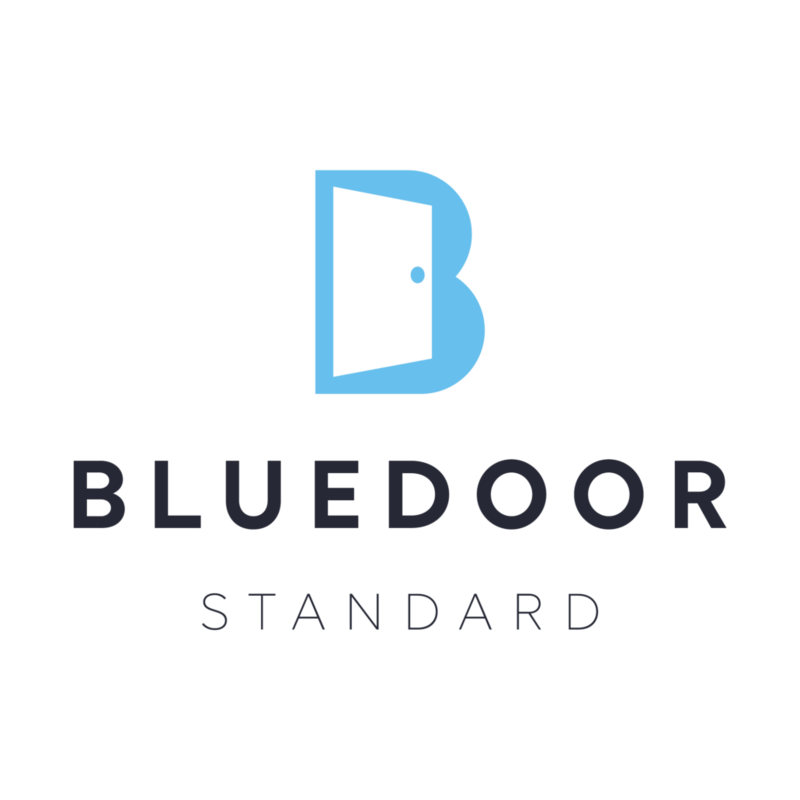 Why Choose Blue Door Standard? The Blue Door Standard is value, quality of life, and peace of mind. No other company is more dedicated than us to ensuring you understand how to protect your biggest investment and the lives within. Whether you are buying, selling, renting or maintaining a home, Blue Door Standard provides professional and quality service from the moment you call. 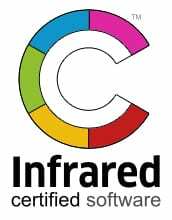 Our licensed home inspectors will walk with you through your home and deliver a report that is clear and concise so you know exactly how to maintain your environment. 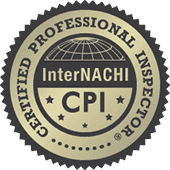 Our inspections follow the Standards of Practice for home inspectors established by InterNACHI, the leading home inspection association, as well as best practice standards set forth by safety agencies in the United States. The average cost of going overbudget on a home renovation project is 10-40% over your original estimate. This can be avoided with the right expertise and answers before you get started. It is estimated that 2019 vacation rental bookings will be lower by 5 million, primarily due to safety concerns of potential guests. Be the property that stays booked by providing your guests with a sense of safety and security. A home can depreciate by 10% of its appraised value if maintenance is neglected. An inspection from Blue Door Standard is invaluable and we can educate you by pointing out quick maintenance fixes and potential problems before it’s too late.